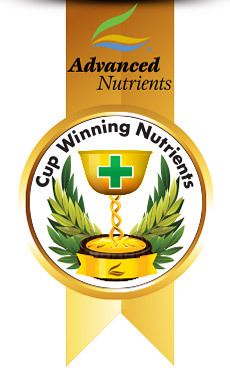 Find out how to get Advanced Nutrients free samples. Our team loves giving out free nutrient samples to growers. Here’s how you can get your hands on some Advanced Nutrients samples. Every year, the Advanced Nutrients team attends more than 100 trade shows and events around the world. And at every event, we give out free plant nutrient samples. 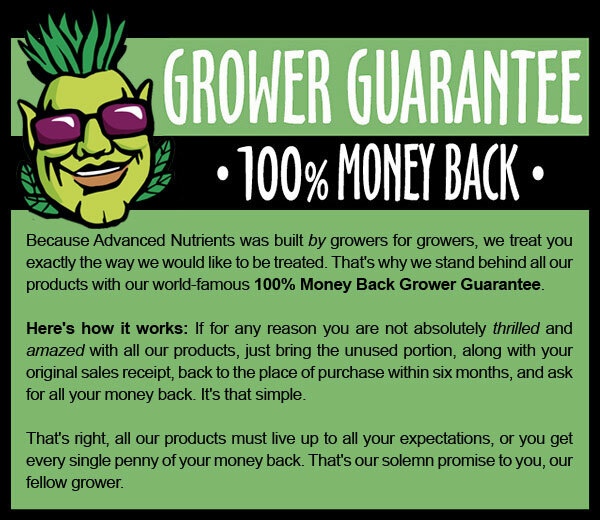 The best way to get your hands on Advanced Nutrients swag is to come out to an event and meet us in person, because this way, you’ll get more than Advanced Nutrients products. You’ll also get a chance to chat with us one-on-one and ask any questions you have about growing. Our team of expert growers is always happy to answer questions and give grow advice. Whether you’re a newbie or you’ve been growing for years and thinking about trying something new — like aeroponic or coco coir growing — you can bounce ideas off us and get valuable information. So don’t be shy. Next time you’re at an event and you see the Advanced Nutrients booth, walk up and ask us for some free nutrient samples. We always bring enough to make sure everybody gets some. We’ll also tell you exactly what to do with your sample so your plants can make the most of it and bloom into their biggest, healthiest selves. We’re confident that using our products will make your plants grow stronger and produce larger, higher quality harvests. We want your plants to be the best they can be, and we’re happy to get you started with some Advanced Nutrients samples. Find out where we’ll be next by subscribing to our newsletter. We’ll share with you industry news, grow tips and tricks, and information about all of our upcoming events. You’ll see the next big event we’ll be at, so you can come out to meet us and score some Advanced Nutrients free samples!